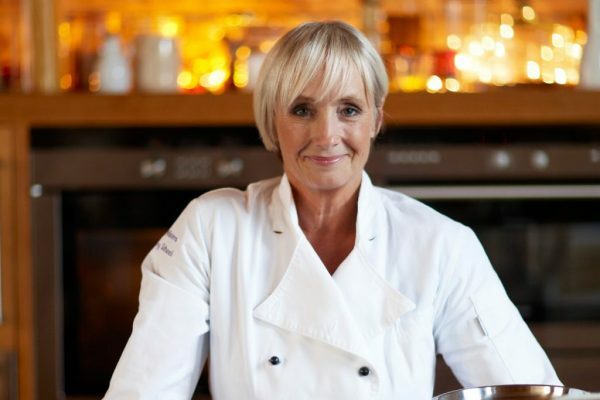 Come along to a cookery demonstration by TV Chef Lesley Waters. Learn to cook wonderful summer recipes and entertaining guests stress free. You'll even get to sample the recipes! Plus, fancy a go at the Great Charlton Horethorn Bake Off? Bring your own home-made cake and have it judged by Lesley. Prize draw includes a recipe book signed by Lesley. Tickets are limited so to buy yours contact Sue Gudgeon on 01963 220249 or by email.